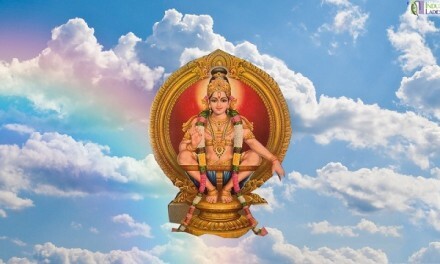 Varalakshmi Vratham falls on the second Friday of Shravana month (Shukla Paksha) or the Friday just before Shravana Poornima. The Janma Nakshatra of Lord Vishnu is Shravana and, therefore, the Hindu month is named after this nakshatra. This month being the favorite month of Lord Vishnu, it is believed that Goddess Mahalakshmi worships the Lord during the month of Shravan. 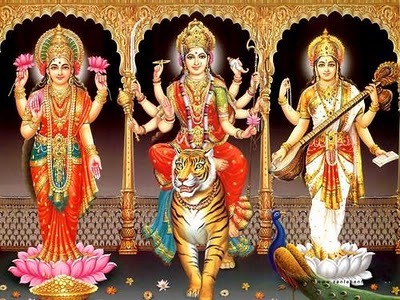 This month is considered to be sacred and auspicious for Indian women. Married women perform several vratams during this sacred month. Varalakshmi Vratam is one of the most important festivals of the month. This pooja is particularly popular among the women folk of Karnataka, Tamil Nadu, Andhra Pradesh and parts of Maharashtra. 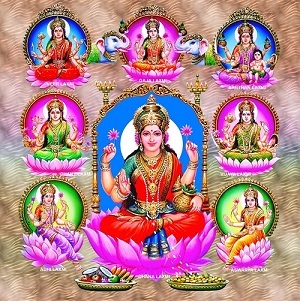 Goddess Lakshmi pervades this Universe in the form of eight essential energies. Each force or energy is considered to be a form of Lakshmi – Sri (wealth), Bhu (Earth), Sarasvati (Learning), Preeti (Love), Keerti(Fame), Shanti (Peace), Thushti (Pleasure)and Pushti (Strength). The scriptures mention that any married woman performing this Vratam brings all the eight fortunes to her family. ‘Vara’ Lakshmi is the goddess who grants boons to her devotees without hesitation. Honoring the Goddess on this day is said to grow Dhanam (Money), Dhaanyam (Food or Gains), Aarogyam (Health), Sampath (Success), Santaanam (Progeny) and Dheerga Saumangalyam (well-being and longevity of husband). ‘Vratham’ means a strict observance of certain rituals and practice. It also means a sacred vow where the performer or the Kartha is fully aware of the sacredness of this Vratham. 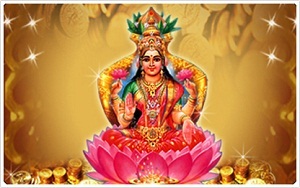 She offers prayers to propitiate Goddess Lakshmi with a pure mind and body. It is believed that the desires of a person who performs Varalakshmi Pooja shall be fulfilled leading down the path of truth and salvation. It is a known fact that Maha Vishnu and Mahalakshmi are inseparable divine forces. It is, therefore, considered important to pray to Lord Vishnu and Goddess Lakshmi together for physical, mental and spiritual prosperity. 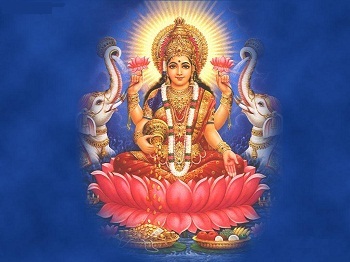 This is an index of all the information available on Varalakshmi Pooja Vratham.